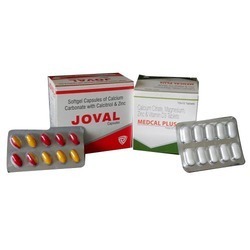 Providing you the best range of joval softgel capsules, acceclofenac 200mg sr tablets, levofloxacin 500 mg, azithromycin tablets, ofloxacin and ornidazole tablets and aceclofenac and paracetamol tablets with effective & timely delivery. Enriched with a vast industry experience, we are capable of supplying a qualitative range of Softgel Capsules. Processed using premium quality ingredients at the vendor's end, these are assured of an optimum quality. In addition to this, the whole range of the softgel capsules offered by us is highly regarded for its effectiveness and longer shelf life. 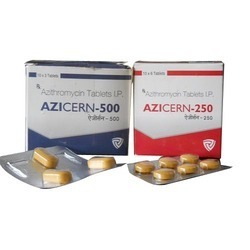 Being amongst the eminent names in the industry, we have been able to serve our valued clients with an extensive range of Azithromycin Tablets. 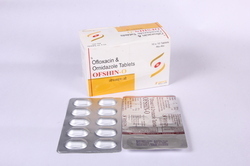 These tablets are good for health and do not cause any side effect after consumption. 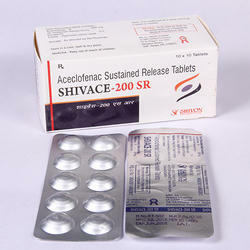 Our team of quality experts makes sure that they are free from any side effect and show instant and long term effects. 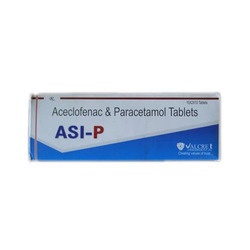 We are reckoned for supplying a massive range of Aceclofenac and Paracetamol Tablets. Owing to their effectiveness and accurate composition, these offered tablets are immensely appreciated among the client-base we have accomplished to garner so far. In addition to this, we assure a safe packaging of the entire range of the aceclofenac and paracetamol tablets offered by us. Trading and supplying a wide range of Drotaverine Hydrochloride Tablets has enabled us to gain maximum appreciation from our valued clients. Our range is widely acclaimed by the clients for their effective and long term results without causing any kind of inflammation. 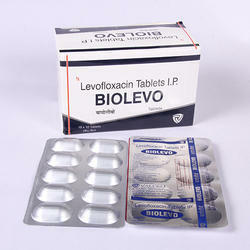 These tablets are available in varied dosage as per the requirements and demands of our valued clients. 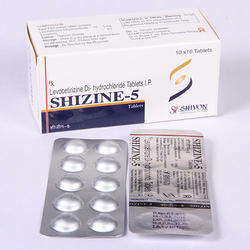 we are leading supplier of Levocetirizine Dihydrochloride 5mg. kindly feel free for any requirement. 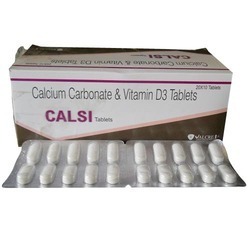 We trade & supply a vast range of Calcium Carbonate & Vitamin D3 Tablets to our valued clients. This combination medication is used to prevent or treat low blood calcium levels in people who do not get enough calcium from their diets. It may be used to treat conditions caused by low calcium levels such as bone loss (osteoporosis), weak bones (osteomalacia / rickets), decreased activity of the parathyroid gland (hypoparathyroidism) and a certain muscle disease. 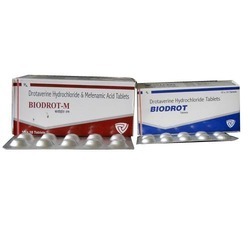 We are engaged in offering Cyanocobalamin & Folic Acid that is processed as per the FDA standards. Extremely popular in the market for its precise composition and high effectiveness, this acid is high in demands among our customers. 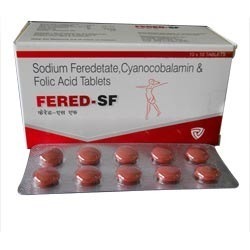 Offered sodium feredetate cyanocobalamin and folic acid exhibits a longer shelf life and optimum quality.